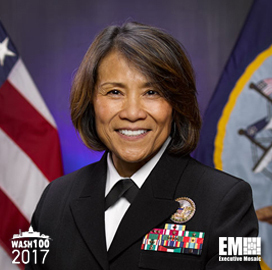 Executive Mosaic is honored to introduce Navy Vice Adm. Raquel Bono, director of the Defense Health Agency, as an inductee into the 2017 edition of the Wash100 — Executive Mosaic’s annual selection of influential leaders in the government contracting arena. 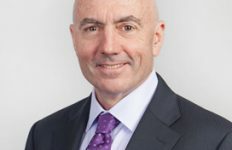 Bono was appointed to lead DHA in September 2015 after a prior role as the agency’s medical director for the Washington, D.C. region. Bono told the Potomac Officers Club in March 2016 DHA views the Defense Department‘s Defense Healthcare Management System Modernization program as an opportunity to design an interoperable and patient-centric healthcare model for the military. “We have to define value around what’s important to our patients and design around them,” she said at the event. Patient care took up 78 percent of DoD’s $33.5 billion healthcare budget request for fiscal year 2017, Bono said at a House subcommittee hearing later that month. As DHA director, Bono has prioritized efforts to deploy a modernized electronic health records system and reform the Tricare health plan for U.S. military beneficiaries. 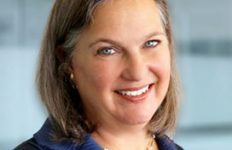 “I really wanted to create value and provide products to the services so they are more nimble in their delivery of health care to beneficiaries,” she said in a 2016 interview. 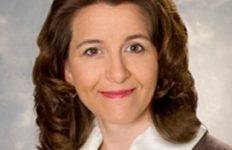 Bono believes DHA should address administrative challenges to streamline patient services delivery through the Military Health System. 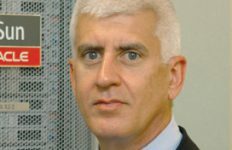 “We want to be more streamlined so we’re serving the entire enterprise,” she said. 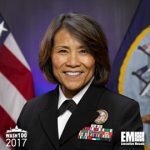 Her military career also includes service in roles such as acting commander of the Joint Task Force National Capital Region Medical; command surgeon at the U.S. Pacific Command; and deputy director of medical resources, plans and policy for the Navy. Executive Mosaic congratulates Raquel Bono and the DHA team for their selection to receive this award.